Myleen Klass went up in my estimation today. Already beautiful and talented, she showed some wit and also showed up some mothers that attend her daughters school. **** and ***** would prefer a class birthday gift for their daughters this year. **** would like a Kindle and ***** a desk, (Very studious choices!!) so if you would like to join in please can I collect a suggested £10 from you before the party on Feb 9th. If you prefer to send £ via an envelope in your daughters school bag, marked for ****/me that works too. I will pass on a voucher and card to each at the party. There is no obligation of course. Dear all further to ****’s email today about a group collection for ***, I just wanted to say (to those of you who want to contribute, that I’ll be around every morning next week at drop off if you want to give me some money. From memory about £10 seems to be a popular amount but feel free to give what you like or indeed, to give your own gift. I will collect thew cash and give it to **** with a card with names from everyone who has contributed. For Ava’s birthday, she will be requesting a real live, Unicorn. (Additionally I’d like a Ferrari and Leonardo DiCaprio, so by all means, do feel obligated to contribute to this too). If you don’t wish to, please don’t feel any pressure from the countless emails I intend to follow this up with and clog up your inbox. Thank ‘You’ Myleen for the best laugh I’ve had all week!! Myleen Klass has been praised by many for putting the sharp elbowed middle class parents in their place. The story comes only a couple of weeks since a parent was given an invoice for missing a party. I do wonder what the rest of the world thinks about our party traditions! 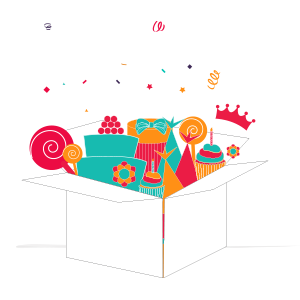 At BoxedUpParty we believe parties should be fun and as stress free as possible. 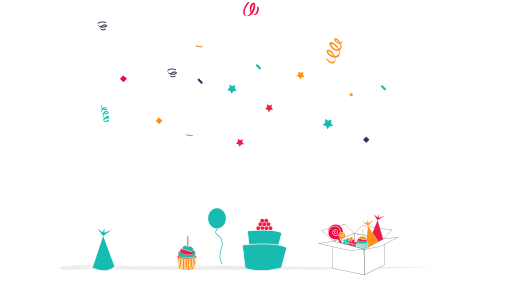 Take a look at our blogs for party games as well as hints and tips to make your special day go with a swing! !